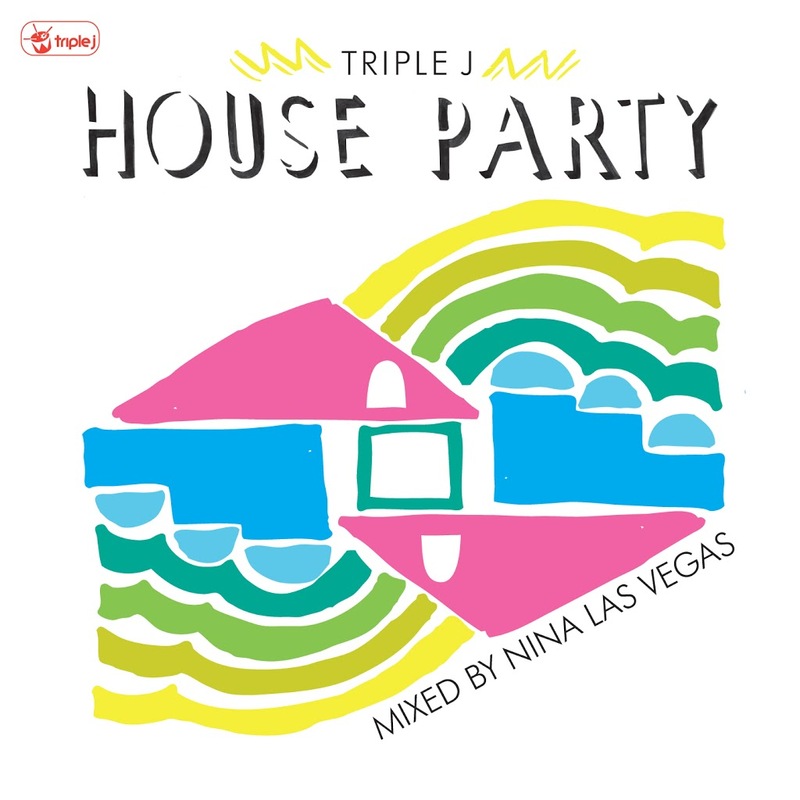 By now you’ll know that our national broadcaster Triple J throws open its doors each and every Saturday night from 6pm for their weekly ‘House Party’. But now comes the first official CD that celebrates the show and its host Nina Las Vegas. Nina’s also at the helm of the double disc compile, mixing up two discs (with 35 tracks) of some of the hottest remixes of your alternative and indie pop favourites. Knife Party’s there. So too Ladyhawke, Van She, The Presets, Yacht, The Temper Trap, Hot Chip, M.I.A., Hilltop Hoods, Nero, The Chemical Brothers and more. 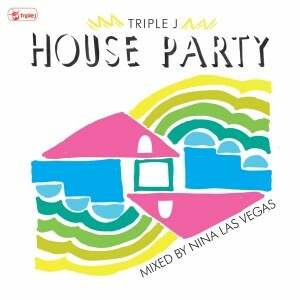 The first edition of ‘Triple J House Party’ will be released on Friday July 27.